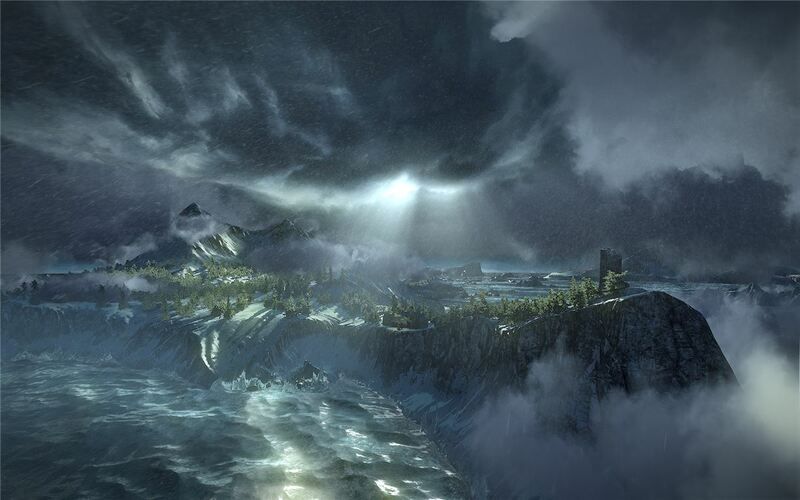 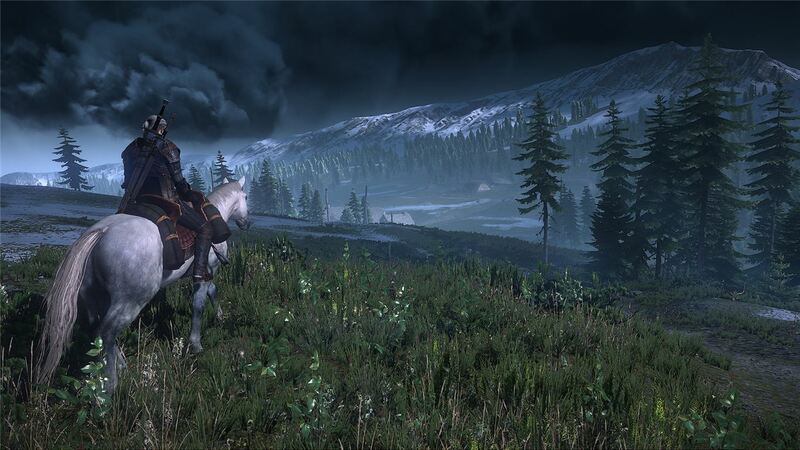 Let's take a moment to bask in the preternatural beauty of a whole bunch of Witcher 3 screens. 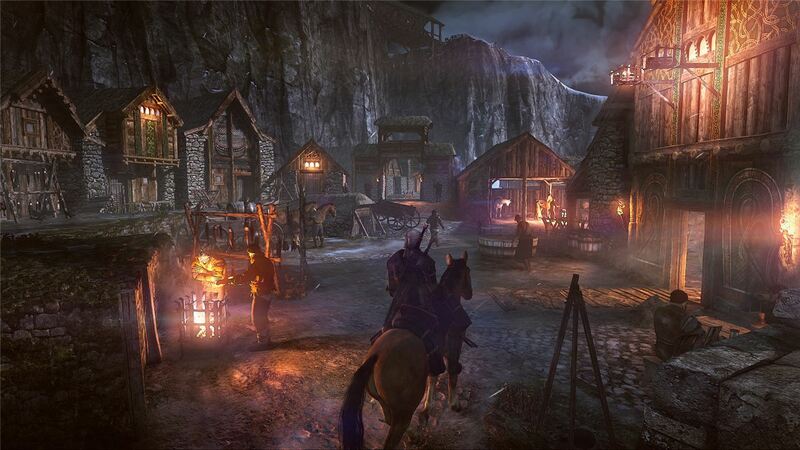 The Witcher 3, as we already know, will be an open-world game covering a wide expanse of territory, each with its own "unique atmosphere, communities and memorable characters." 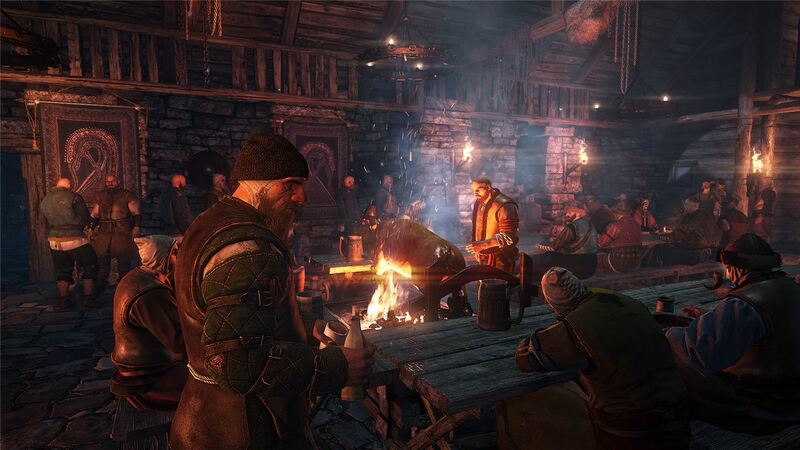 CD Projekt Red boss Adam Badowski claimed the game will boast a range of "diversified" environments 30 times larger than than of The Witcher 2, which was a pretty meaty game in its own right, giving players about 50 hours of play in the main narrative and other 50 hours through "additional stories." 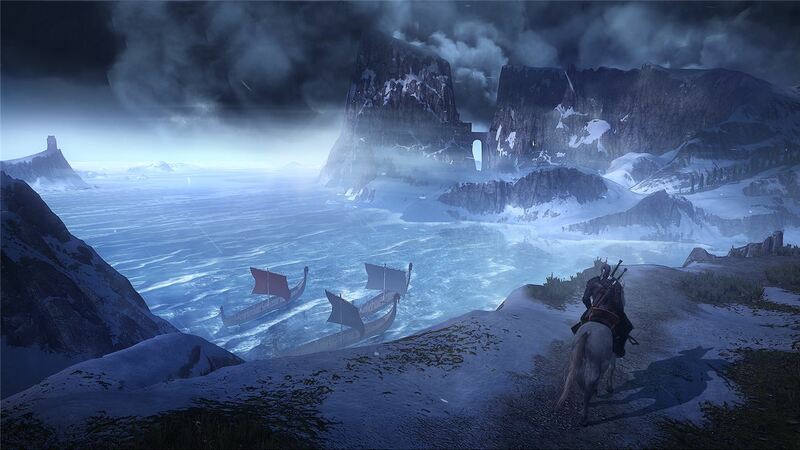 The studio released a hefty pile of screens today showing off the island region of Skellige, a land that bears a certain Nordic resemblance to another popular open-world RPG that came out in 2011. 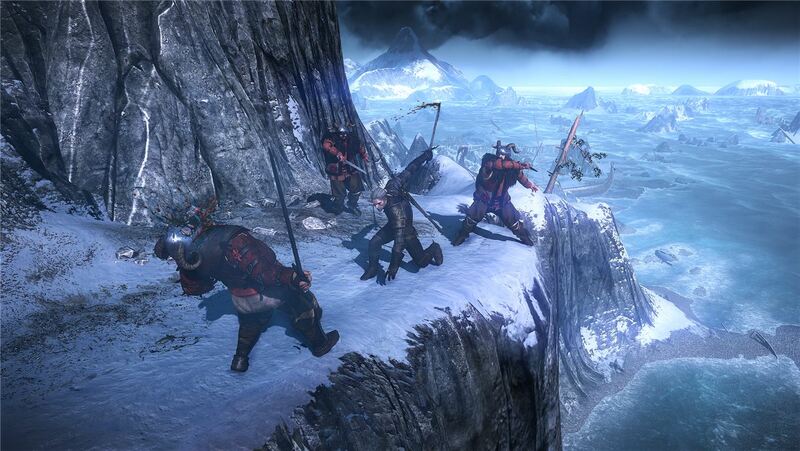 That's not to suggest that there's any sort of inappropriate borrowing going on, but it is interesting how an excess of snow and cold seems to inspire burly men to glue animal horns to their helmets. 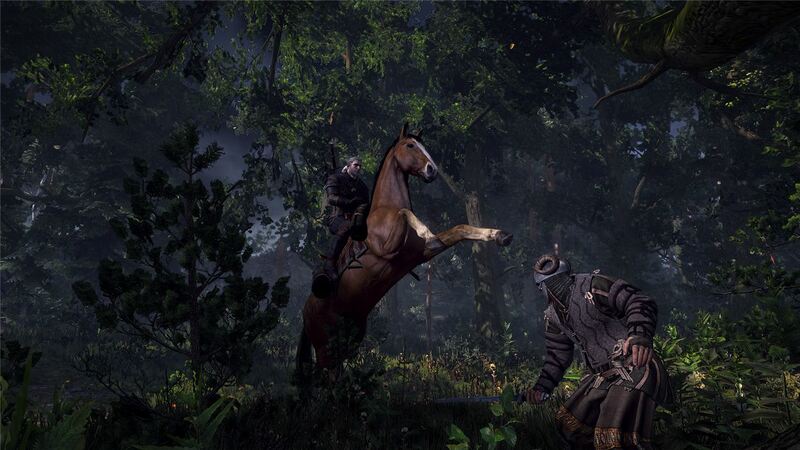 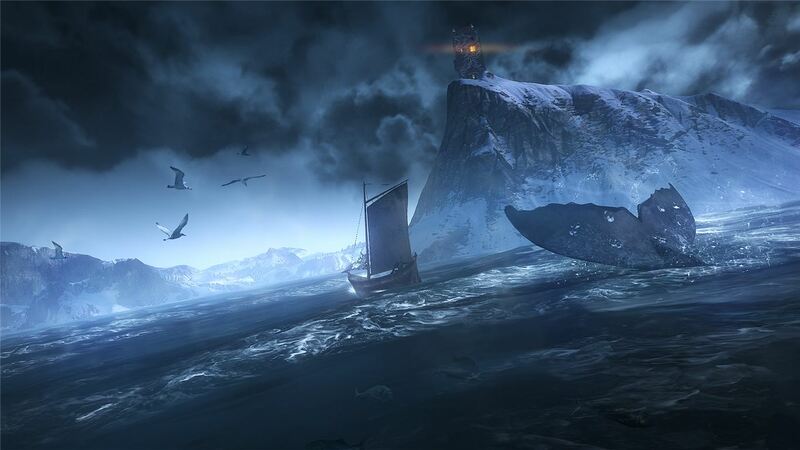 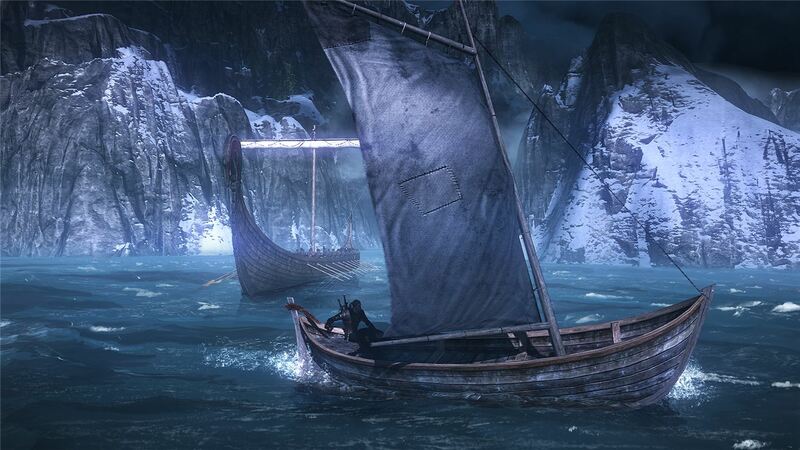 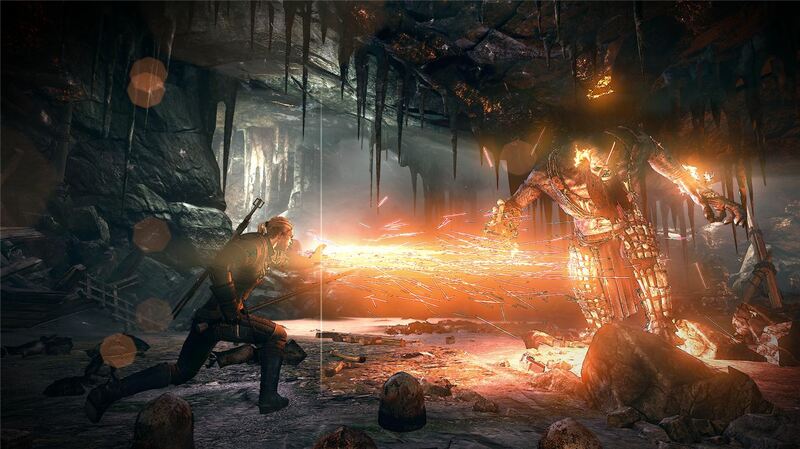 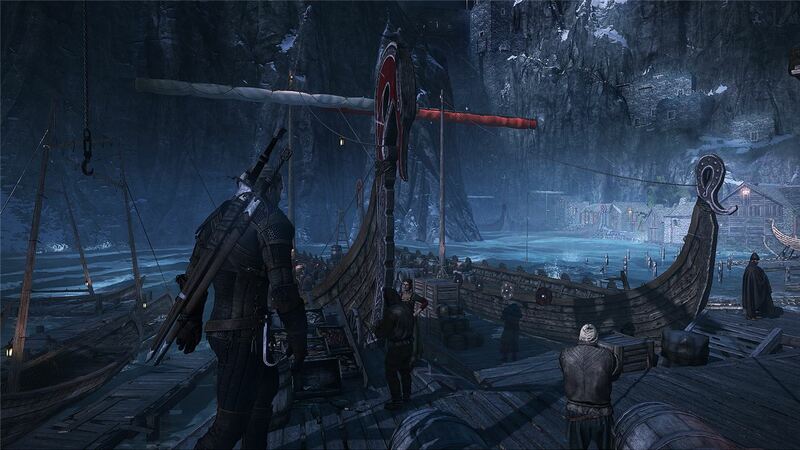 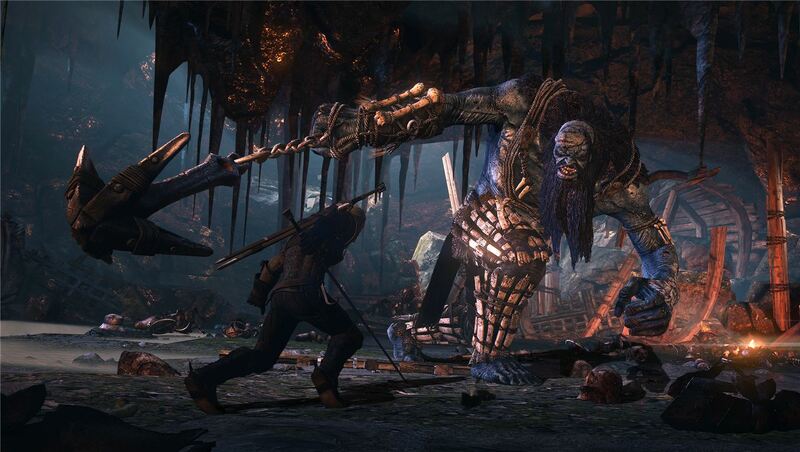 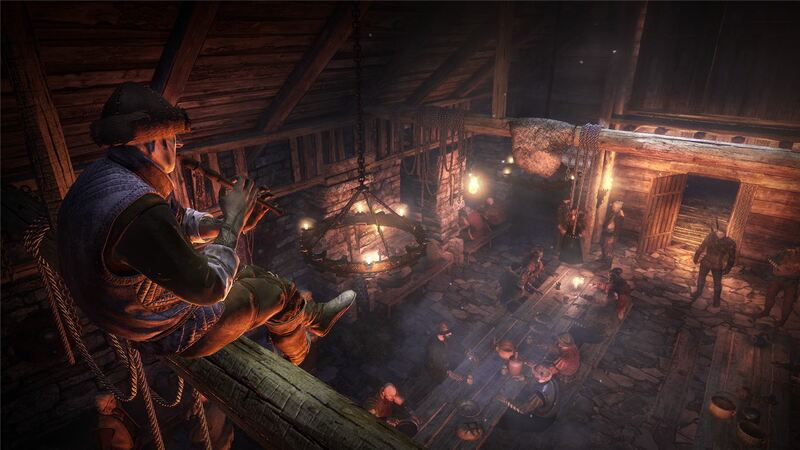 The Witcher 3: Wild Hunt is expected to come out sometime in 2014.